I remember sitting down to write it and thinking, ‘I don’t know if I can still write about people in their twenties and thirties going on dates.’ I wanted to write about family and the difficulties of a long-term relationship, and a character who is so devoted to his wife he’s blind to their problems. After One Day I spent a lot of time in Europe seeing the places I should have seen at 17. I liked the idea of a middle-aged man organising a backpacking trip for his family. Were any of the characters in the novel based on real people? Of all the male characters I’ve written, Douglas [a scientist] is the most fictional. He’s an anti-Dexter – not someone wild or promiscuous, but still full of love for his wife and family. His wife Connie is a bit more abrasive and cool. She loves Douglas but, like many female partners, is maddened by her husband’s pomposity and need to have everything planned. Did you feel any pressure while writing Us, after the huge success of One Day? Yes, absolutely. It was a terrible time! You have to walk this wire and write something that’s different, but not so different that it annoys people. It becomes difficult to write anything when you think, ‘Are they going to like this in Brazil?’ I tied myself to the desk day after day. I tried writing with a pen, with a pencil, writing on Word, writing in an office and writing in a library. I wrote about 35,000 words but it was no good, so for the first time ever I threw it away. Then I had a long conversation with a couple of people and thought about a new approach to the same story. After four years of panic and writing nonsense, there was one year of writing very quickly and happily. Are you worried that people will jump to comparisons between One Day and Us? Yes, but Us is a different book. 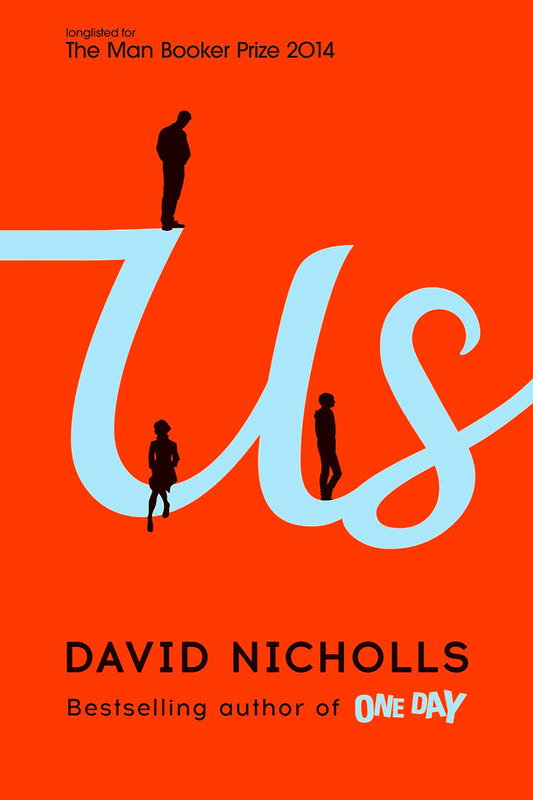 It’s still a love story – a mixture of funny and sad; exploring how love changes over time. It’s a better book, I think: wiser and sadder.